Thelma Alice Todd was born on July 29, 1906 in Lawrence, Massachusetts. She was a good student and dreamed of becoming a school teacher. When she was a teenager Thelma began entering beauty pageants. After winning the title of Miss Massachusetts in 1925 a Hollywood talent scout offered her a contract. She was given small parts in the silent films Vamping Venus and Naughty Baby. 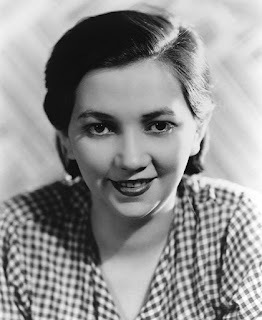 After signing with sproducer Hal Roach she starred in a series of hit comedies with Zasu Pitts and Patsy Kelly. 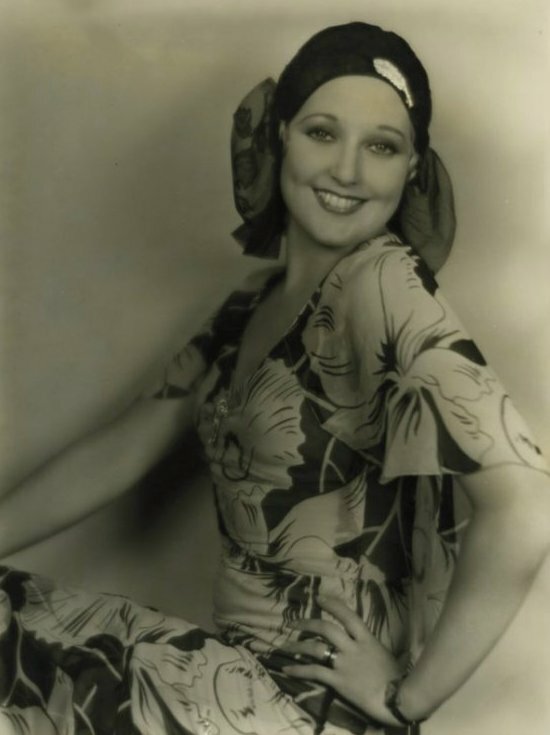 Thelma quickly became one of Tinseltown's favorite comedic actresses. She was nicknamed "The Ice-Cream Blonde". Thelma started dating director Roland West who cast her in the drama Corsair. 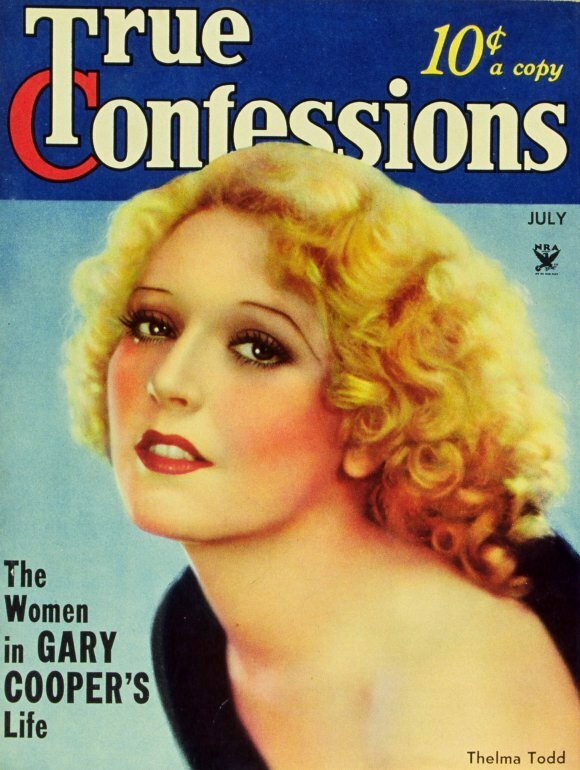 Her success continued with roles in the hit films Call Her Savage and The Maltese Falcon. In 1932 she married agent Pat DiCicco. Unfortunately Pat was an alcoholic and often became violent. Their marriage only lasted two years. Thelma decided to open a restaurant in 1934. Located in the Pacific Palisades Thelma's Sidewalk Cafe became a popular Hollywood hangout. On December 16, 1935 Thelma was found dead in her car. She was only twenty-nine years old. The police ruled her death an accident from carbon monoxide poisoning but many fans believe she was murdered. There were rumors that she was being pressured by gangsters to sell her cafe. She was also seen fighting with her ex-husband Pat DiCicco two days before she died. Thelma was cremated and her ashes were buried with her mother at Bellevue Cemetery in Lawrence, Massachusetts.